She was born in Bandırma, Balıkesir, Turkey and grew up with her grandfather Ant Rosie and grandmother Ahmed Be. In her childhood, she used to share a strong bond with her grandparents and considered them as her best friend. She has done her graduation from Mimar Sinan Fine Arts University. In 2013, her acting career started when she got featured on Turkish romantic drama television series- Çalıkuşu in the role of Zahide. After her enthralling performance in Çalıkuşu, she got a role in Turkish Radio & Television (TRT) titled Hayat Agacı as Selen Karahanlı in 2014. In 2017, she was showcased in the popular TV series Siyah Inci in a very promising primary role of Hazal. Although she has earned a lot of name and fame, still she has the ambition to pursue her further studies in arts in the United States. 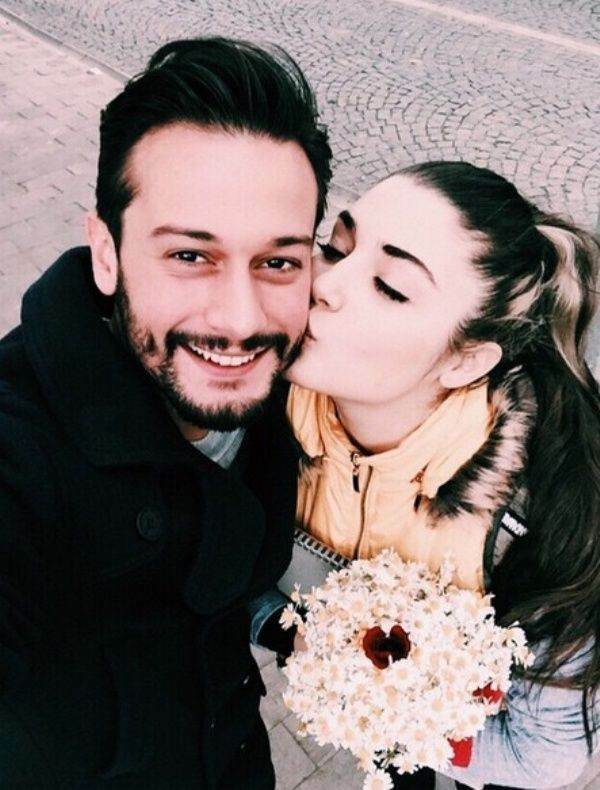 Hande was rumored to be in a relationship with her Siyah Inci’s co-star Tolgahan Sayisman but she cleared the rumors by saying that all this is nonsense and they are not in a relationship. She has a dream to work with Hollywood stars- Ryan Gosling and Leonardo DiCaprio one day. Hande is one of the emerging stars of the television industry and a complete package of looks, talent, acting skills, and brain.